Here is a curated list of resources that we highly recommend. We'll only include recommendations that we've used before and found valuable enough to share! This book gives a really great outline on how to achieve your life goals in a simple and easily digestible form. It also teaches you how to get motivated and get started right away. 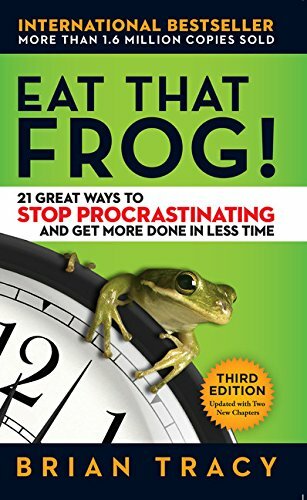 I’ve personally found the tips and attitude in this book so beneficial and recommend it to anyone wanting to reassess their current situation and wanting to achieve more. It’s a small book packed with wonderful advice and one I revisit often. Highly recommend. C4D is currently the 3D software of choice for most FUI designers. This is because it's great for motion graphics work and pairs seamlessly with After Effects. It's easy to learn for beginners and you can achieve great results quickly. There's also many resources available online (like Greyscale Gorilla) to help you become a master in no time. Photoshop is simply the program I use almost every single day and my 'go to' program for most of my designing work. It’s an industry standard and a very compatible and powerful program. I absolutely love Photoshop! In FUI, it’s great for putting together stills/styleframes, effects, creating background assets, quick concepts, handling photographic elements, and creating non-vector assets. Illustrator is a vector based tool, which I often use alongside Photoshop. The two are extremely compatible. I personally use Illustrator as a support tool, and do most of my work in Photoshop, although some FUI artists do the opposite. 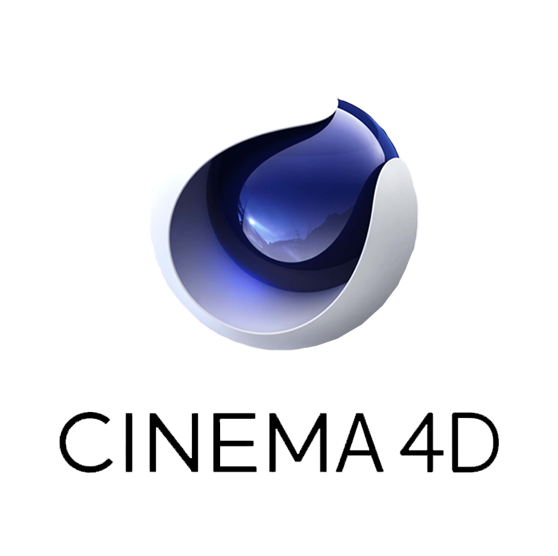 Its vector creating tools are fantastic and works seamless with programs like After Effects and Cinema 4D. For example, you can create a vector object in Illustrator and bring it into Cinema 4D and create a 3D object out of it. In FUI, it’s great for creating an asset library, typography, icons, grids, and UI elements. After Effects is great for motion graphics and animation. If you’ve used Photoshop before then After Effect will feel very familiar, as they share very similar tools and processes. After Effects is great because it uses 3D cameras that work really well with Cinema 4D. There’s also lots of great third party plugins for After Effects, which allow you to achieve powerful results quickly and easily.